InLight Medical LED light therapy systems are different than any other pain relief remedy you’ve tried. 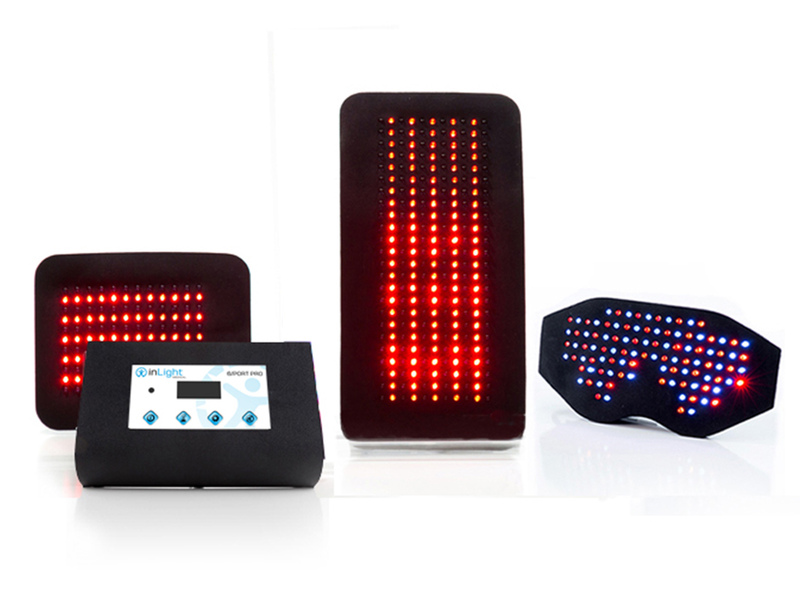 LED light therapy supports the body’s natural healing processes to reduce pain and inflammation. Wavelengths of multicolored light, known as polychromatic light, deliver unique benefits that our bodies can only receive from low-level light therapy. InLight is able to penetrate within 100 millimeters into the body. 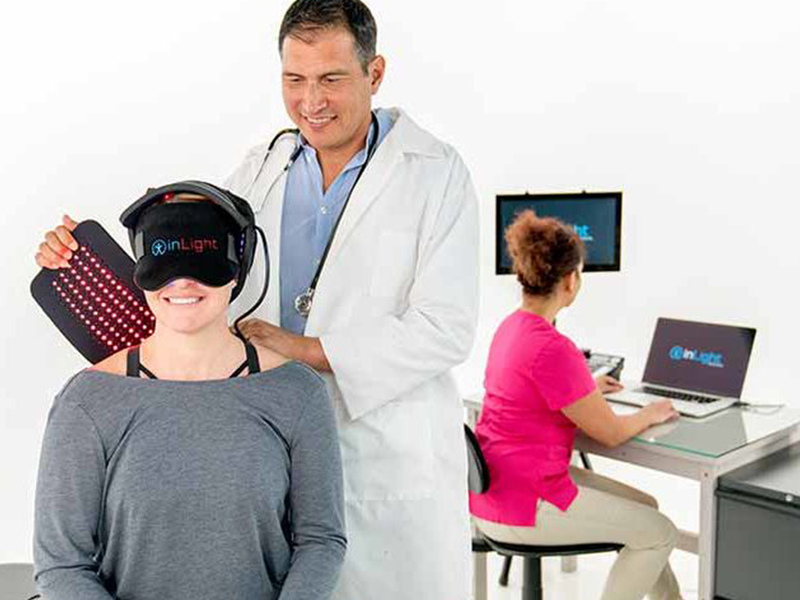 Whether you’re looking for pain relief from a chronic pain, an injury, or want to take the best care of your body every day, InLight therapy can support effortless wellness. InLight Medical LED light therapy devices are FDA cleared for increasing circulation and reducing pain. What are the benefits of InLight Therapy? InLight’s gentle, pulsing LED light wavelengths increase circulation to relieve pain and rejuvenate the entire body by activating ATP within the cells. 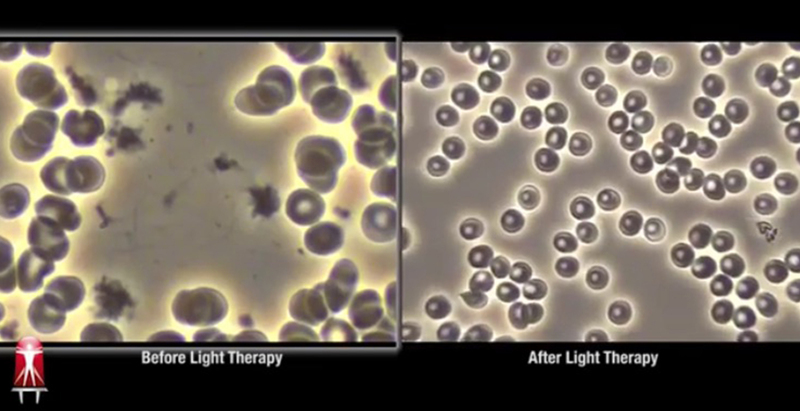 Although gentle, silent and cool to the touch, low-level light therapy is naturally effective on a cellular level. And unlike painkillers, not only does light therapy relieve pain, it also addresses the underlying condition by stimulating the body’s innate healing abilities. What is the cost for InLight therapy? The cost is $60 for a one hour session.